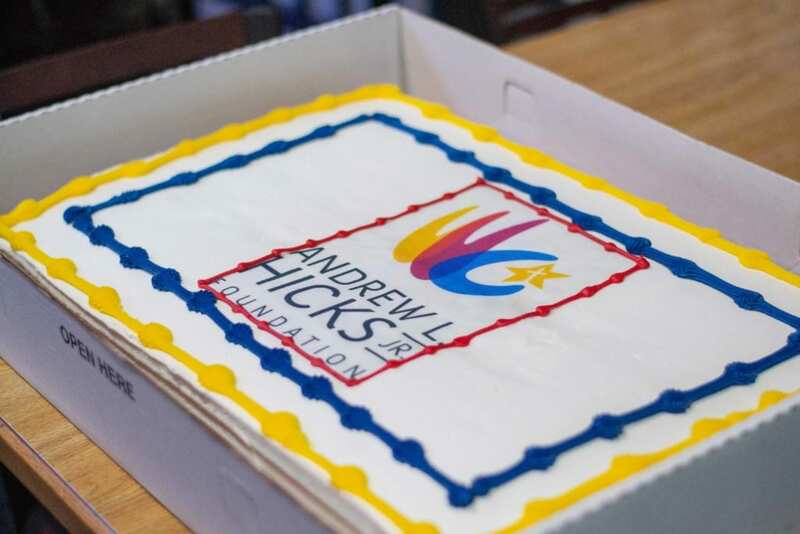 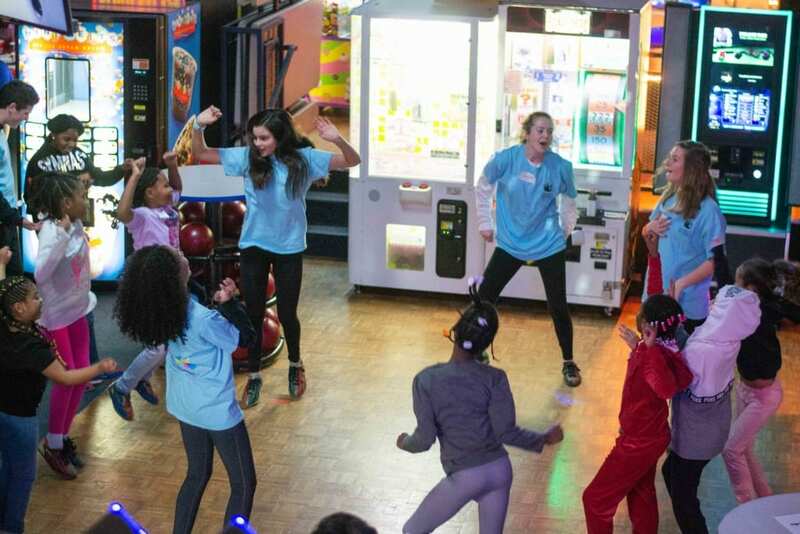 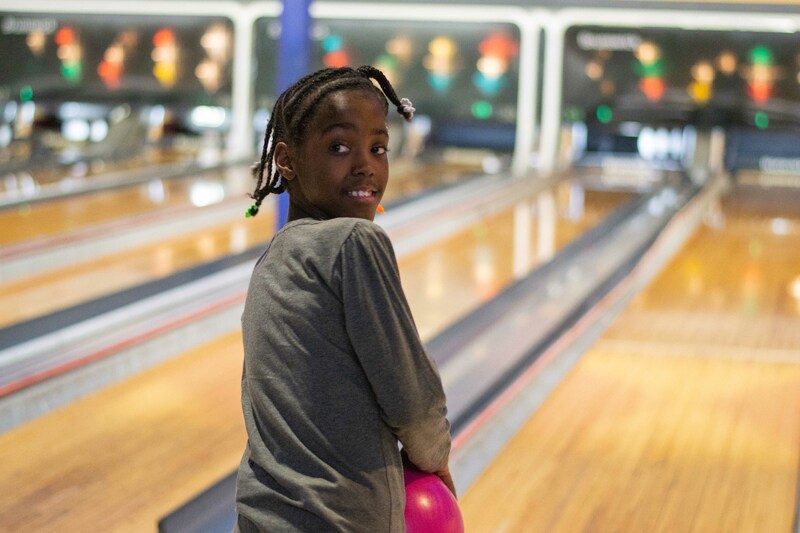 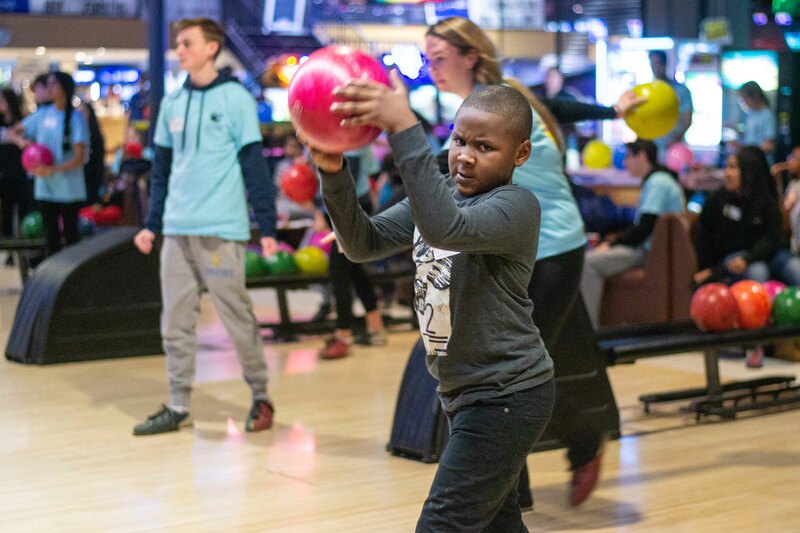 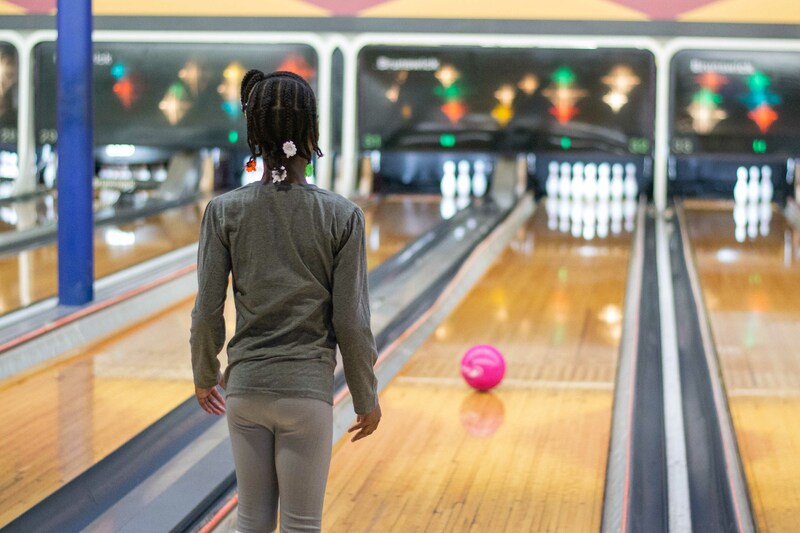 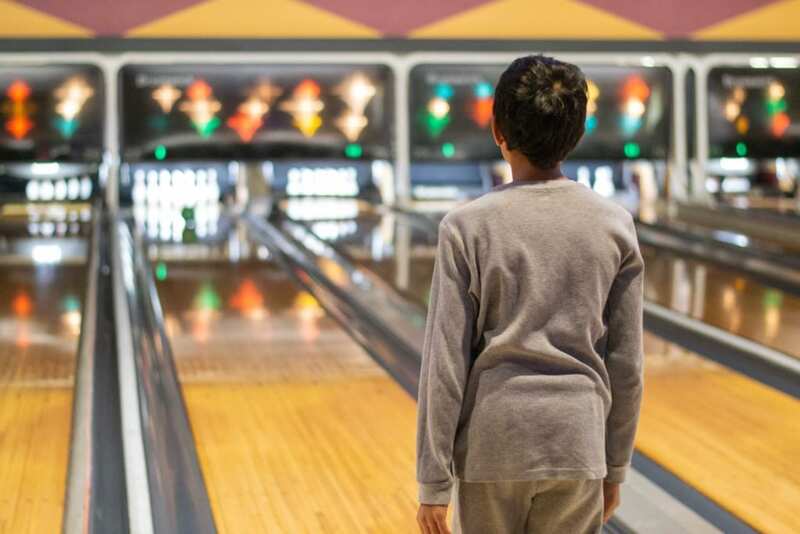 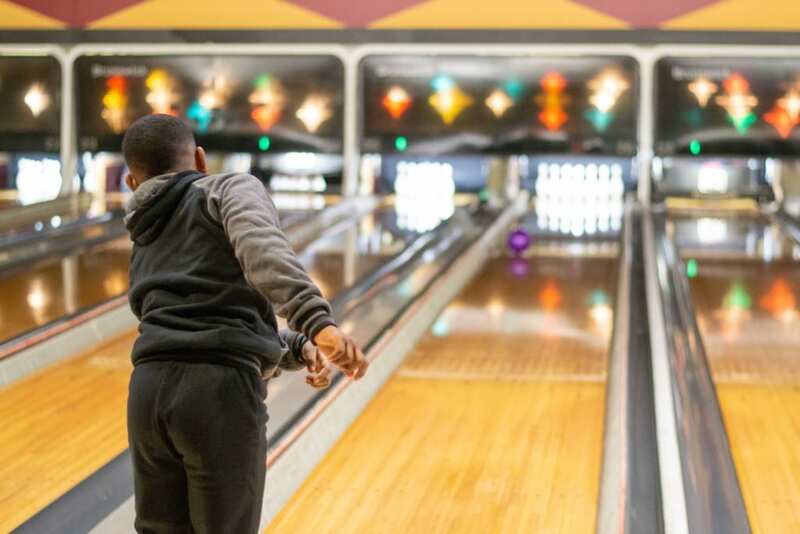 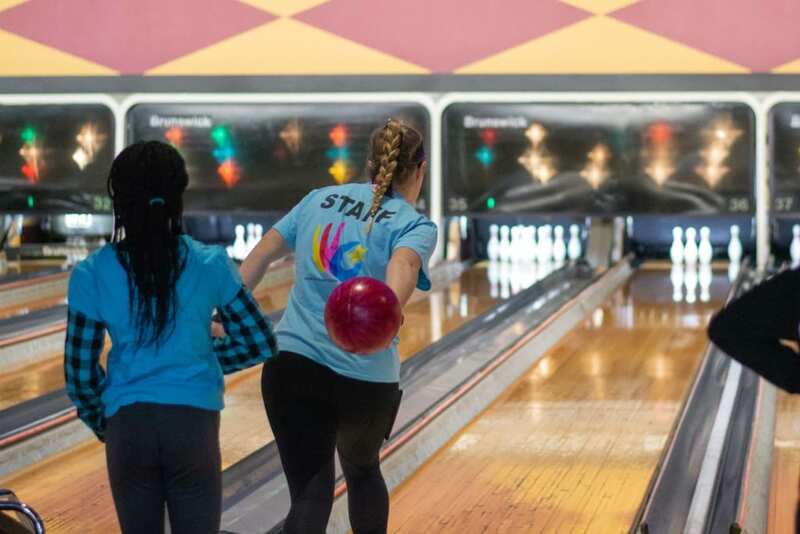 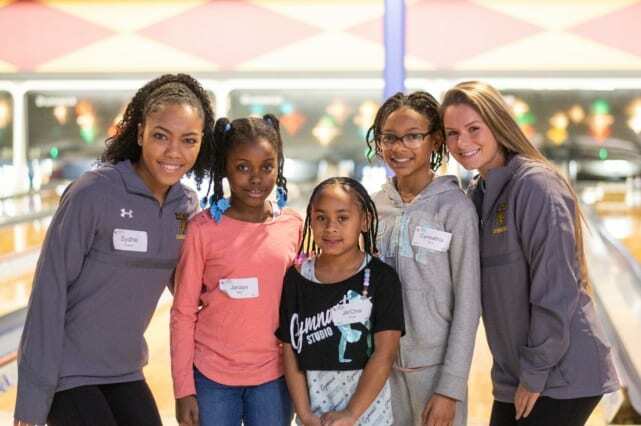 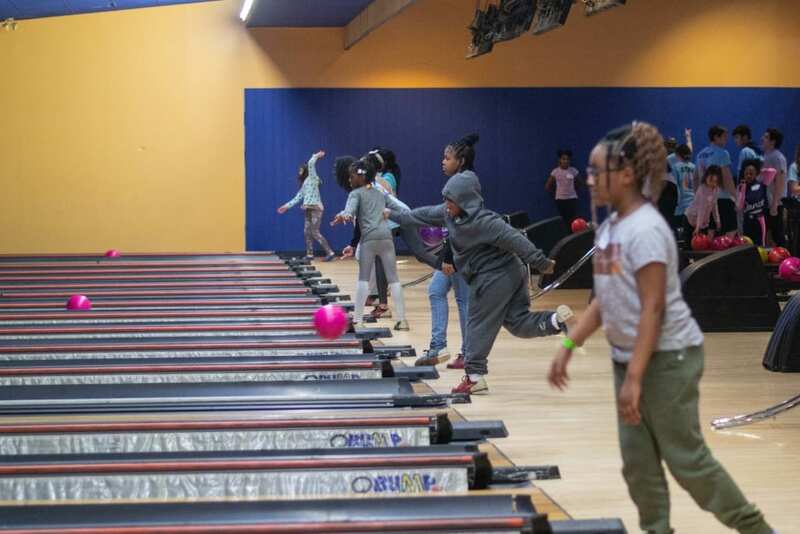 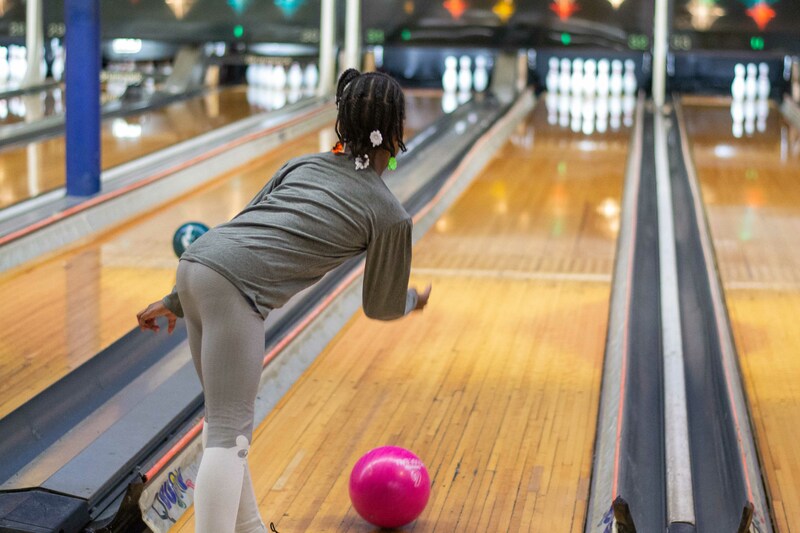 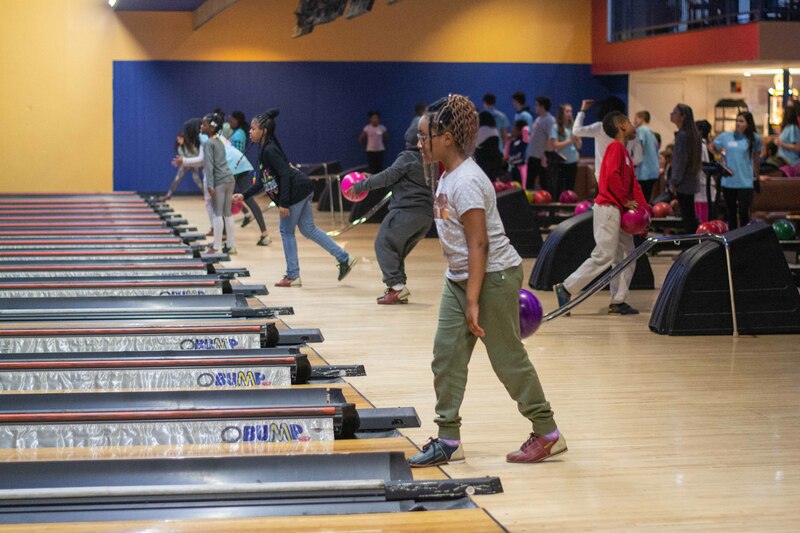 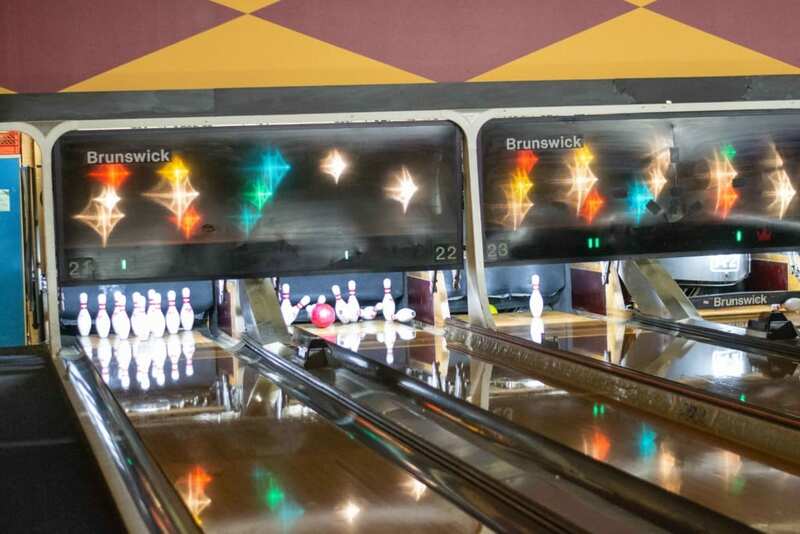 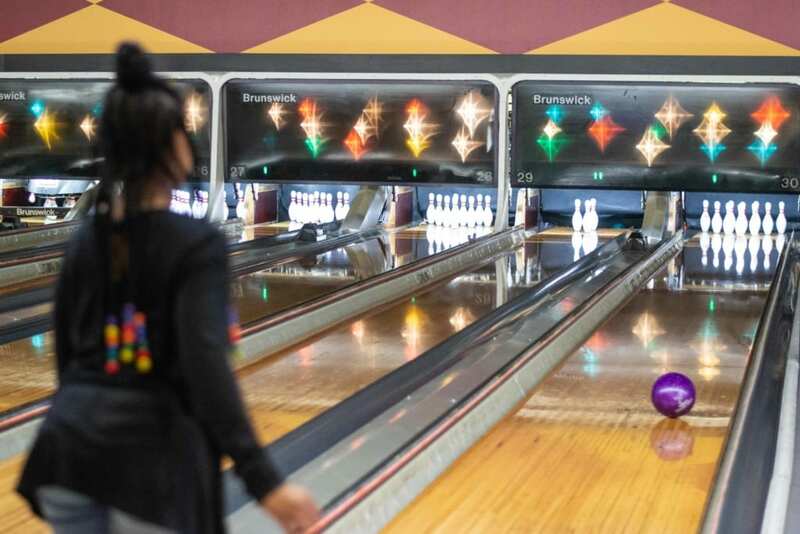 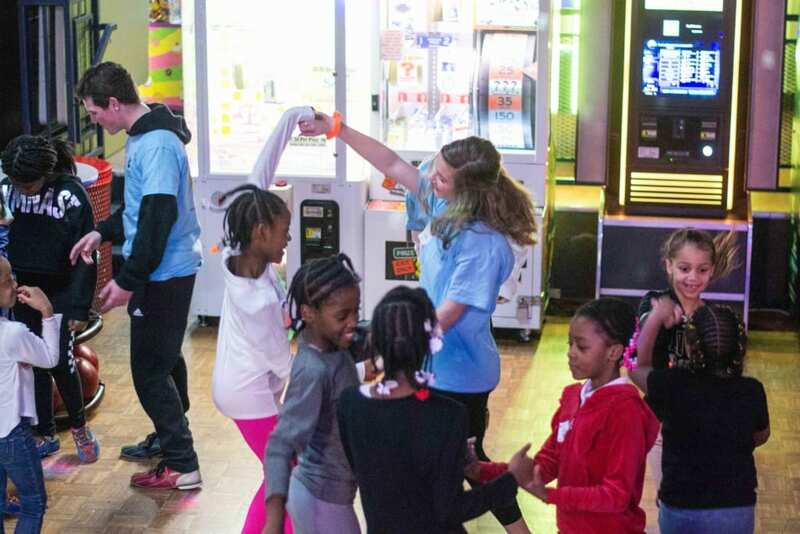 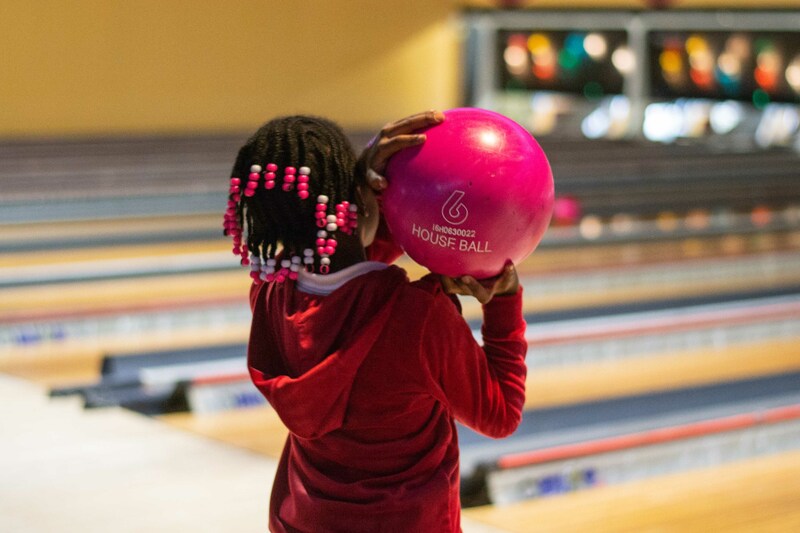 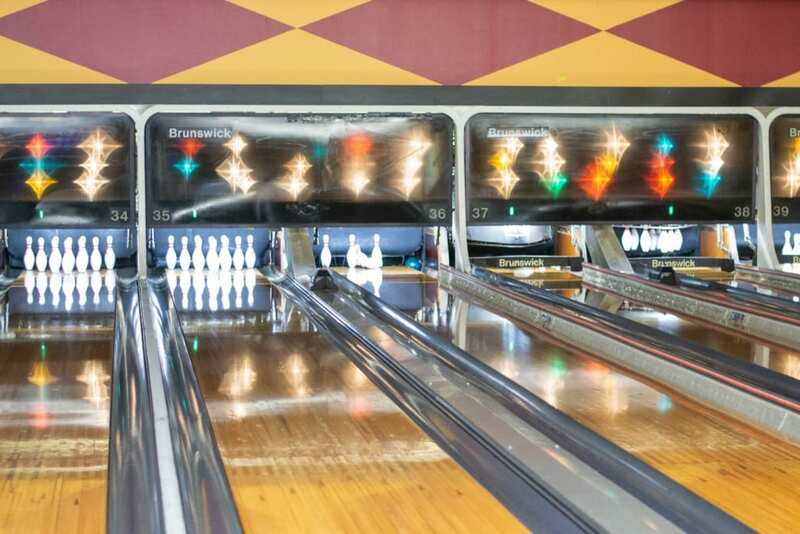 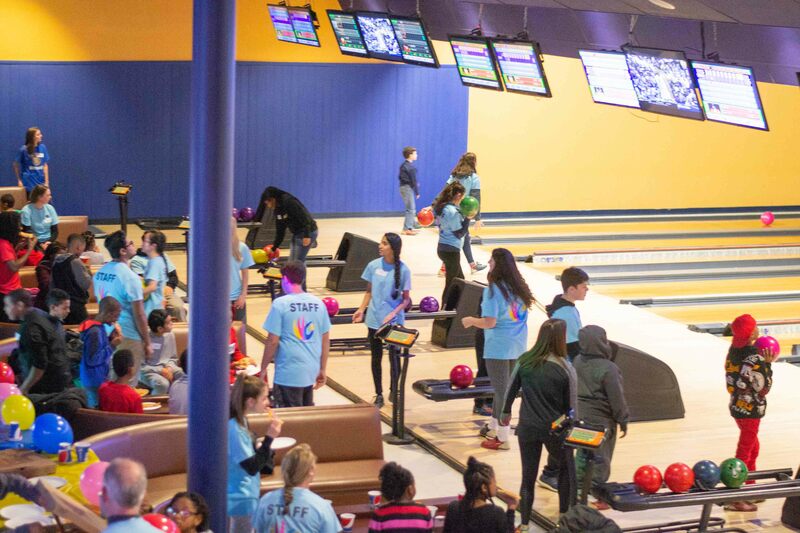 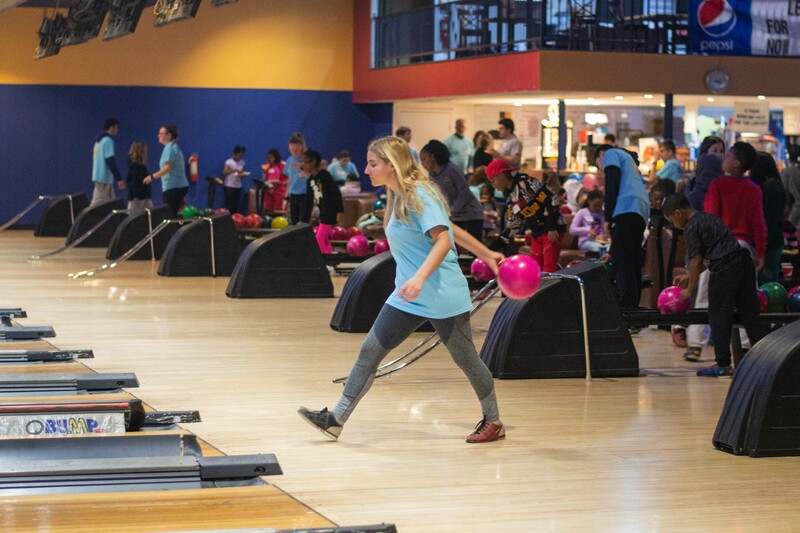 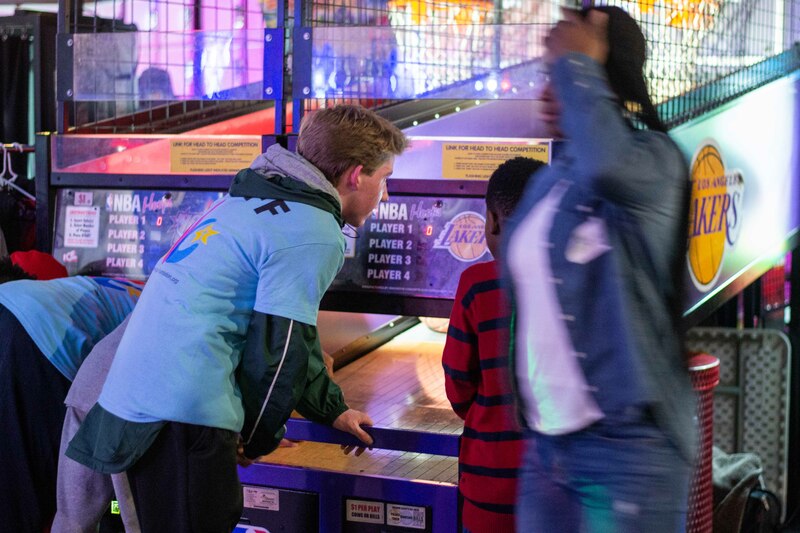 On Saturday January 19, 2019 the Foundation held its 9th Annual Open Bowl at Palace Bowling and Entertainment Center. 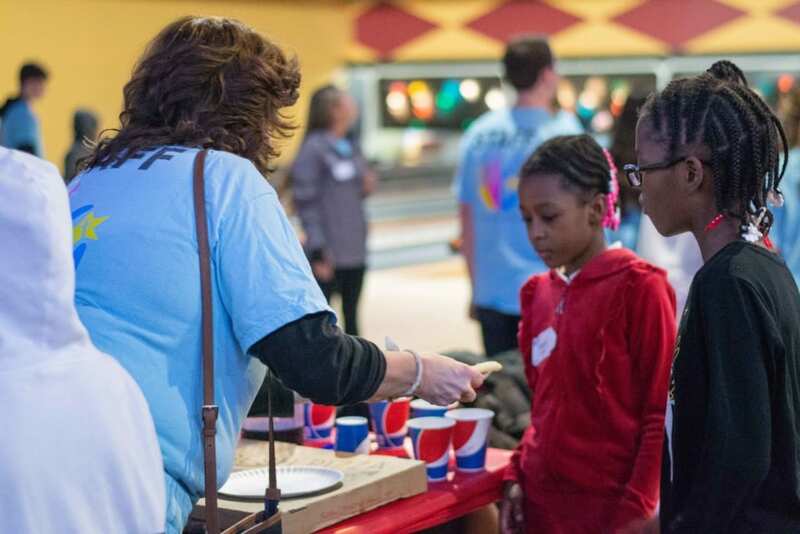 Chester 2nd-5th graders were invited to come on out to bowl with over 100 West Chester area high school and college students. 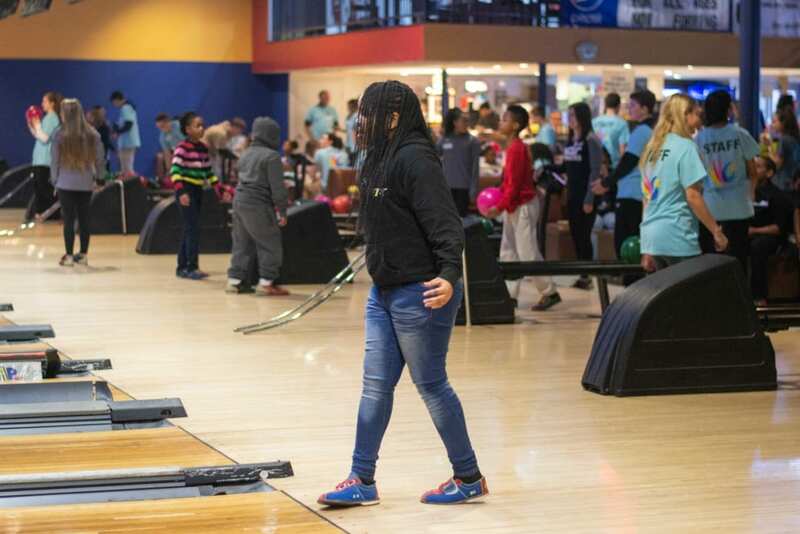 We bused the Chester children down to Downingtown where they were paired up with their bowlers for the afternoon. 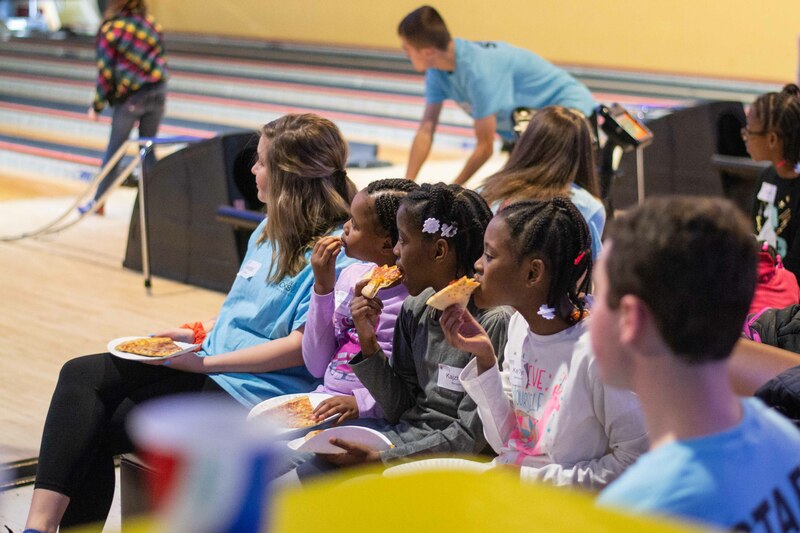 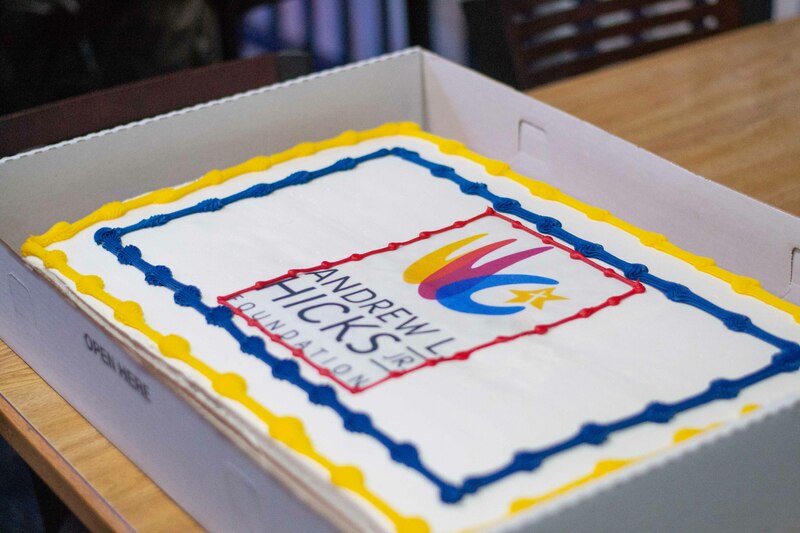 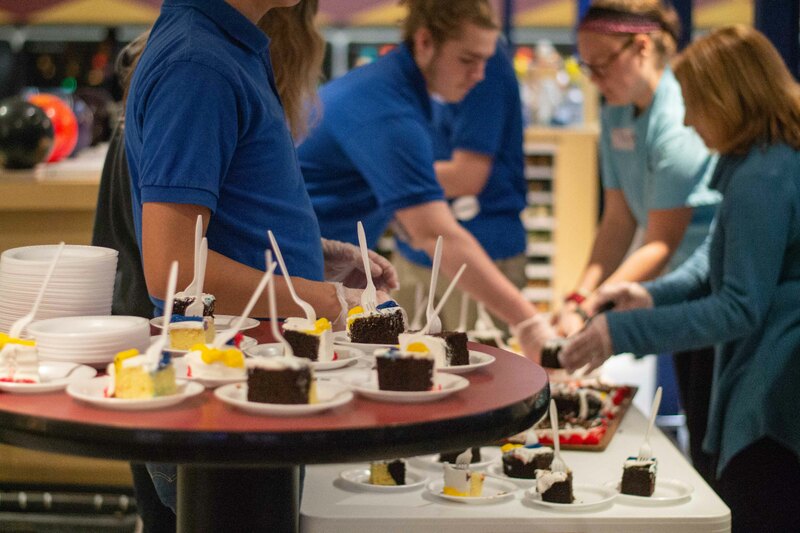 Everyone enjoyed an evening of exciting bowling and a delicious dinner of pizza and cake! There was also lots of dancing out on the dance floor thanks to the Palace’s DJ keeping the place bumping the entire time. Our Open Events are held to introduce a younger crowd of Chester children to the Foundation, and for the to get an introduction to our programing and learn what we’re all about. 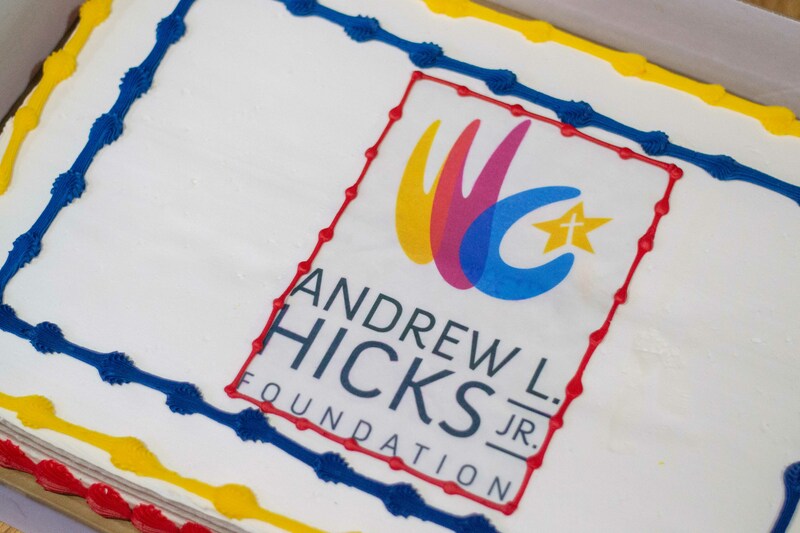 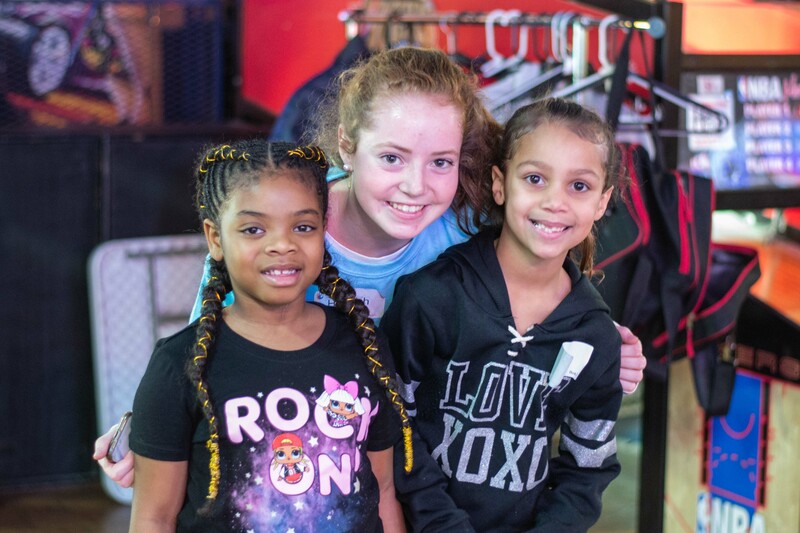 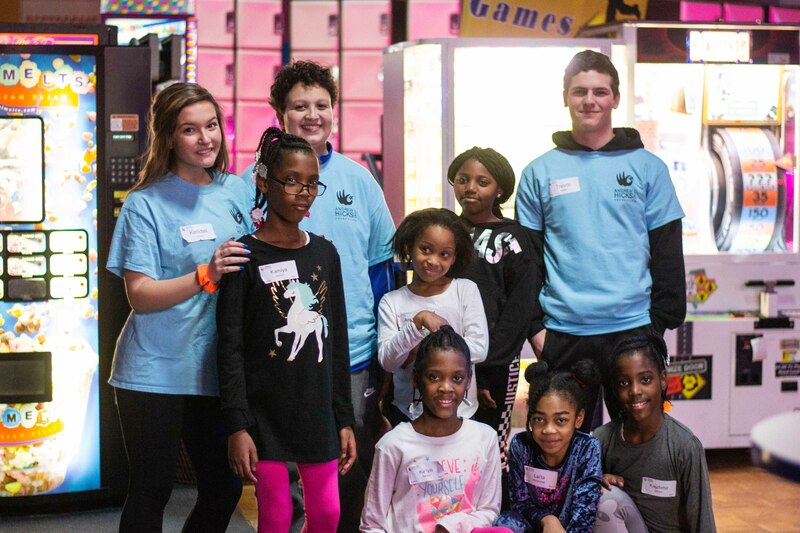 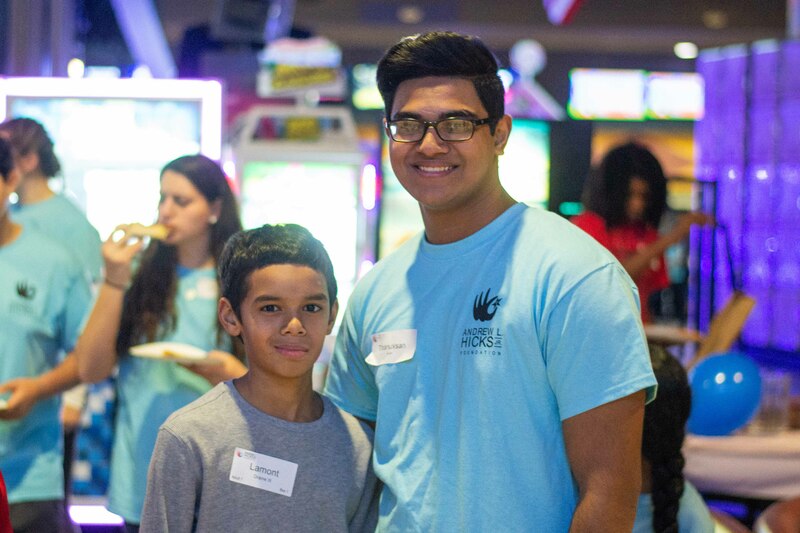 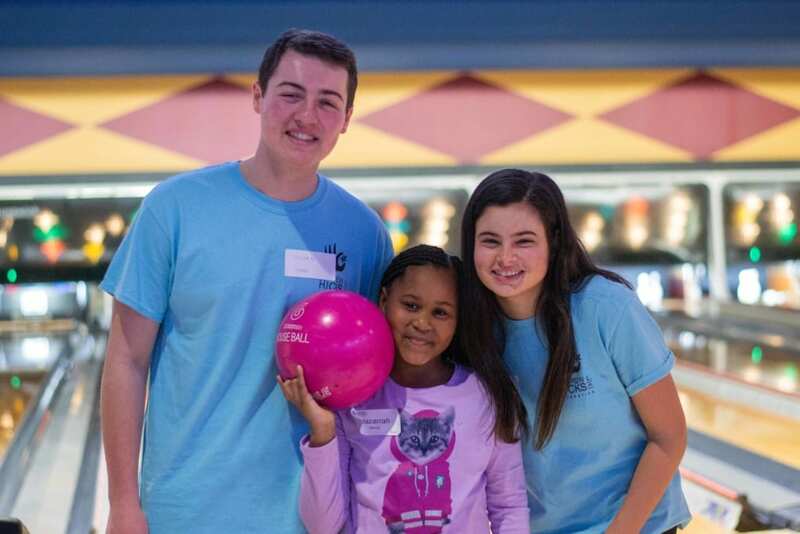 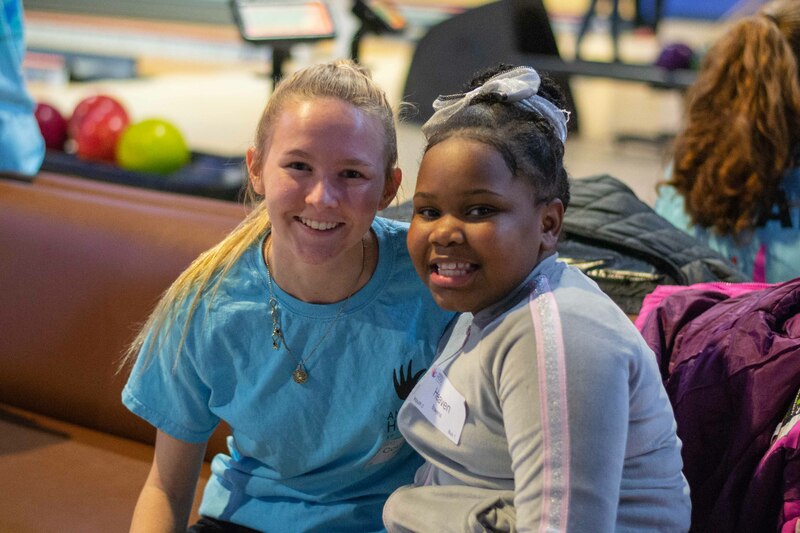 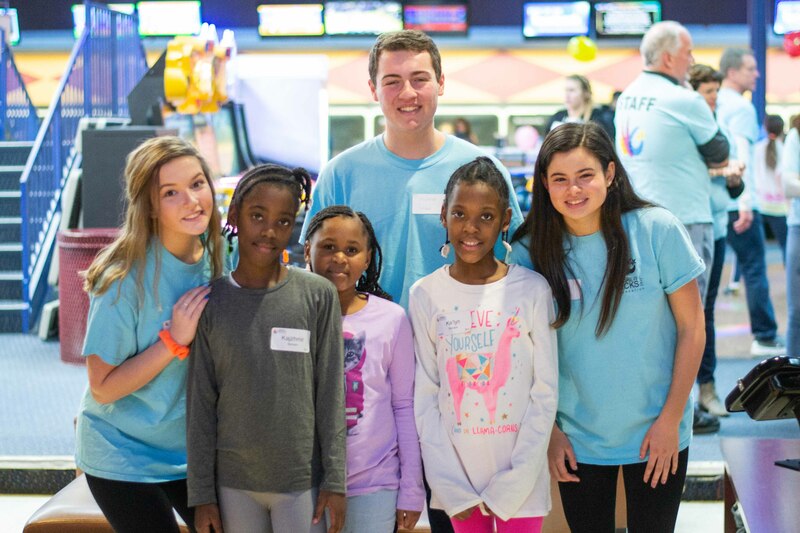 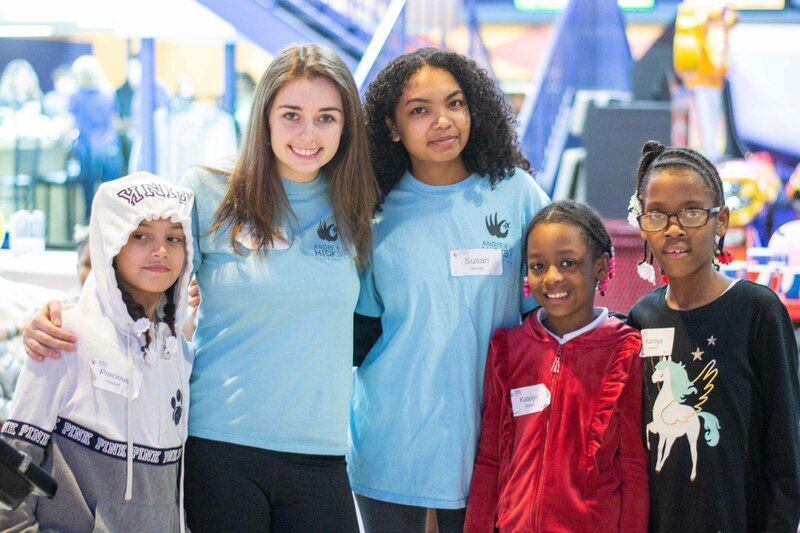 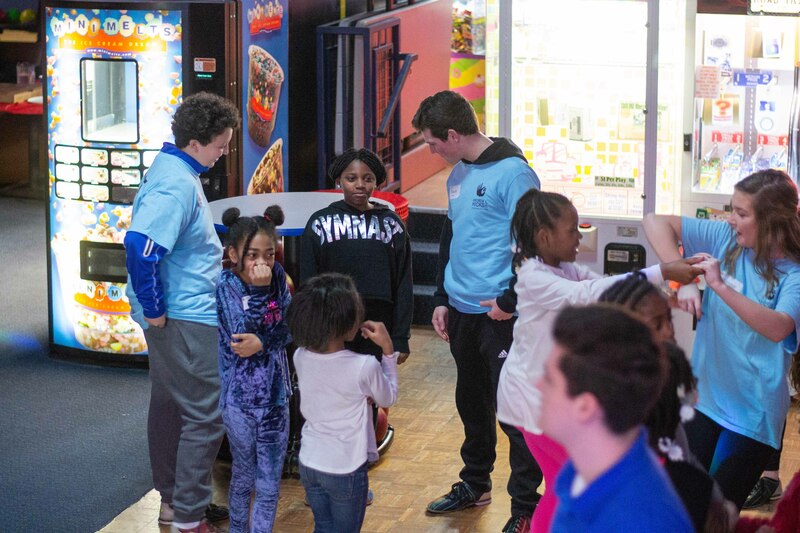 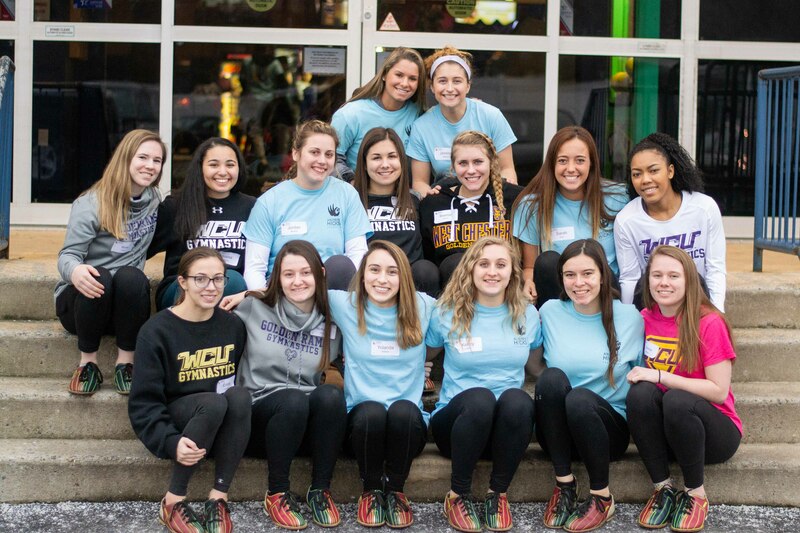 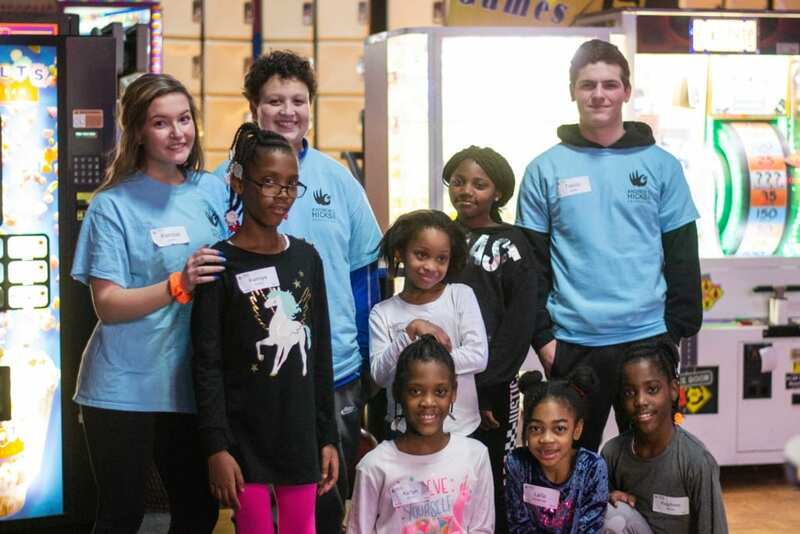 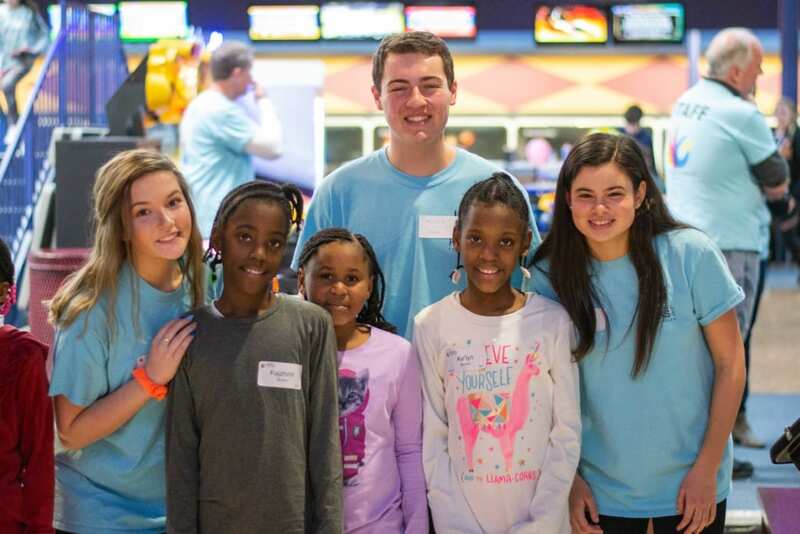 In addition, it is also an introduction for West Chester area students to volunteering with us, and getting to know the awesome Chester children who participate in our events. 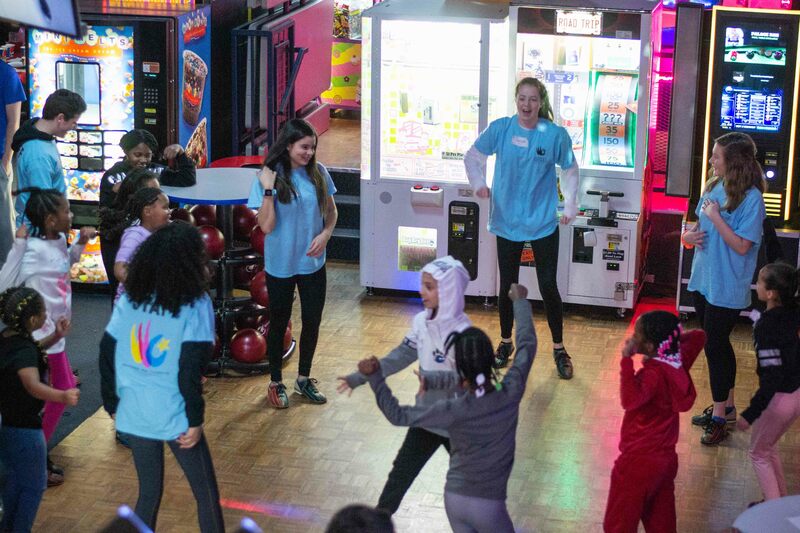 We were so glad to see many returning faces on Saturday, but also a lot of new faces, who we hope enjoyed the evening and will join us again in the future! 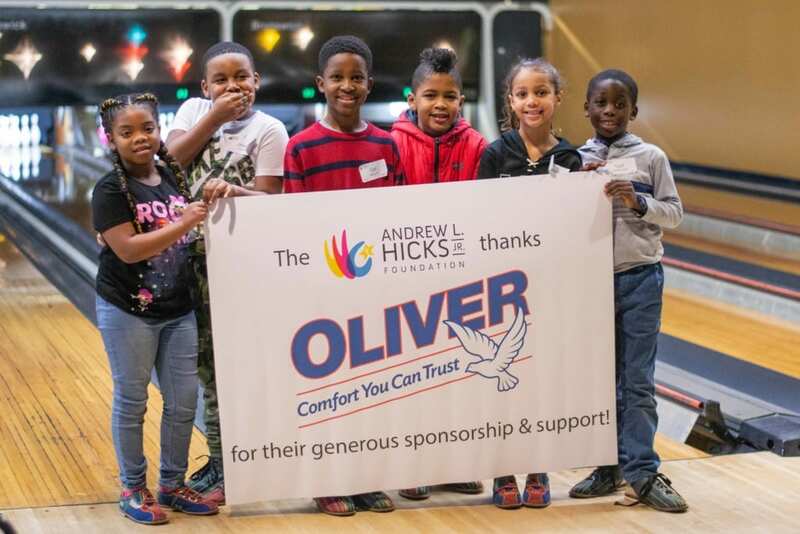 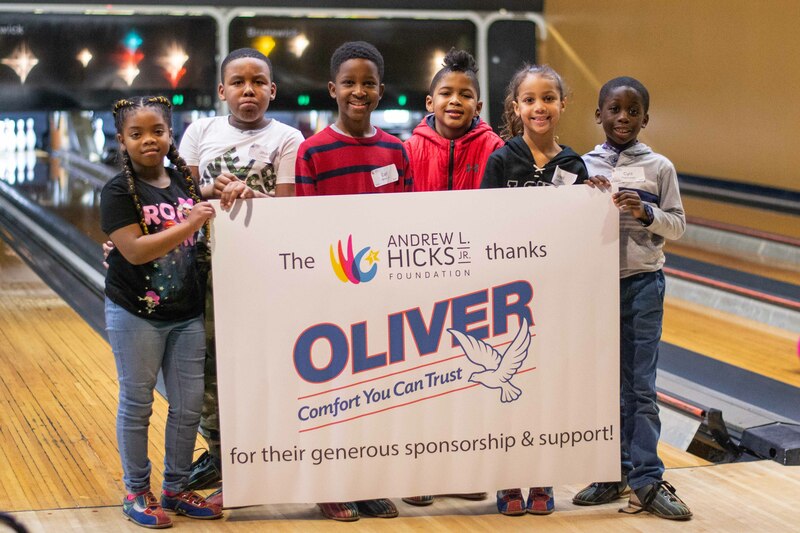 We are so grateful for our wonderful sponsor for the third year Oliver Heating and Cooling, with our their generous sponsorship this event would not be possible.